Cylinder HeadTurbo Swirl Cylinder HeadTurbo Swirl Cylinder Head; Single Complete Cylinder Head; For Use w/Windsor Style Engines; 58cc. Chamber; 1 pc. ;FEATURES:Thick Deck And Reinforced StructureIncreased Section Thickness For PortingWinning race cars and performance parts, from the company that brought you Blue Bloods like the BOSS 302 and Cobra Jet Mustangs. With a heritage of champions, we stand alone, offering all the race-proven parts to build your own. Our parts carry the Ford Racing pedigree. You can use them with confidence to build your own blue-blood Ford performance car. Ford racing products are designed, engineered and developed to rigorous Ford standards. From race cars to ring gears, Ford Racing delivers proven performers for performance enthusiasts. This item is designed to fit specific vehicles. Please ensure correct part fitment before purchasing this project. Contact the seller directly for additional product information and availability.TURB SWRL ALUM CYLND HEAD. 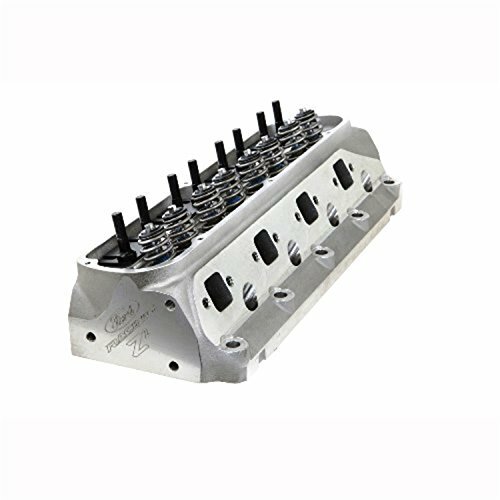 The "Z2 head" aluminum small block Ford cylinder head features an advanced "velocity vane" intake port design that delivers outstanding street/strip power. Developed with the aid of advanced computer aided engineering simulation tools, the unique "velocity vane" intake port design improves power throughout the RPM range. 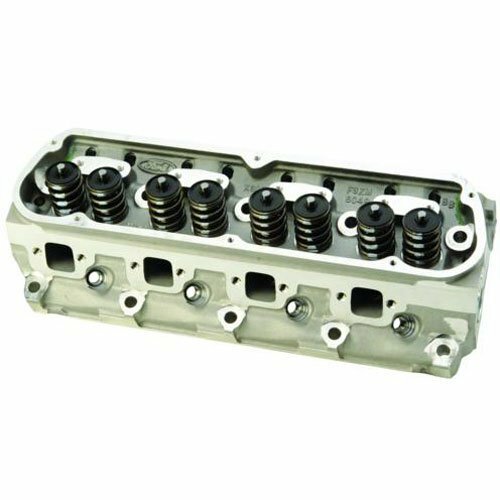 This high performance aluminum cylinder head is a direct bolt on for Ford 289/302/351W engines and retains OEM exhaust, intake, rocker arm and accessory mounting locations. 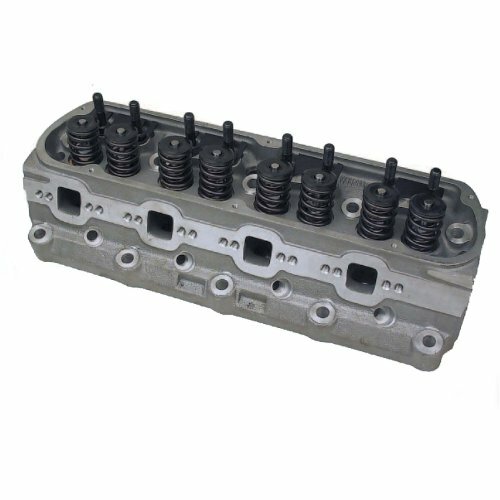 TECHNICAL SPECIFICATIONS Material: High density cast iron Valve Seats: Integral intake,hardened steel exhaust Valve Guides: Integral cast iron Valve Spring Seats: Machined for 1.250'' springs Valve Size: 2.020'' x 1.600'' (11/32'') Rocker Arm Studs: Accepts screw-in studs Exhaust Flange: Stock port locations, Dual bolt pattern accommodates large custom headers Recommended Installation Items: Rocker Arms: Aftermarket roller rocker arms recommended. However, if stock rockers are to be retained, use stud mounted rockers Head Gaskets: Fel-Pro #9333PT or #1011-2 or equivalent. CAUTION: #1011-1 is NOT recommended. 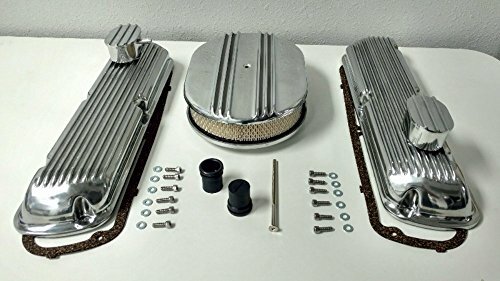 Puhshrods: Requires heat-treated pushrods Spark Plugs: Accepts 14mm .460'' reach tapered seat 5/8'' hex (Champion #670 or #802) or equivalent Intake Gasket: Fel-Pro #90361 or equivalent Exhaust Gasket: Fel-Pro #1415 or equivalentNote: Aftermarket 286/302 heads including Brodix, Edelbrock, Ford Motorsport and World Products with 1/2'' bolt hole diameters (block is 7/16'' bolt hole), except 397-M-6049-P303 (''P'' style head). 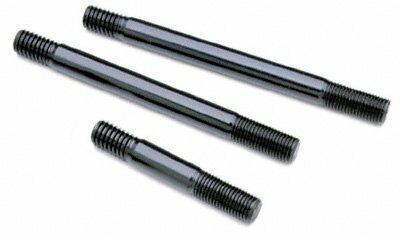 Require 350-9680 inserts with 350-8552 head bolt or 350-9680 insert with 070-154-3601. If head studs are desired use 070-154-4005 (includes inserts). ARP uses a premium grade 8740 alloy, which is rated far superior to "aircraft" quality, for their Pro Series cylinder head studs. Each stud is placed vertically in special racks and precisely heat-treated to 200,000 psi to ensure complete heat penetration. Then the studs are centerless ground to make them as close to perfectly concentric as possible, unlike lesser quality studs. 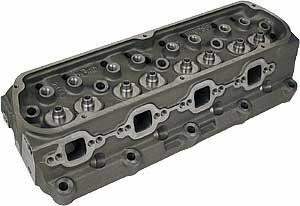 Because ARP studs are manufactured to such exacting tolerances, you will note that gaskets and cylinder heads literally glide into position and are perfectly aligned -- something that won't happen with inferior quality head studs. By being thread rolled after heat-treat, these studs have about 1000% (that's ten times) better fatigue strength than those studs that are threaded prior to heat-treat (a very common industry practice). It costs a lot more to do it this way, because it's tough on tooling, but the results are well worth the extra effort. 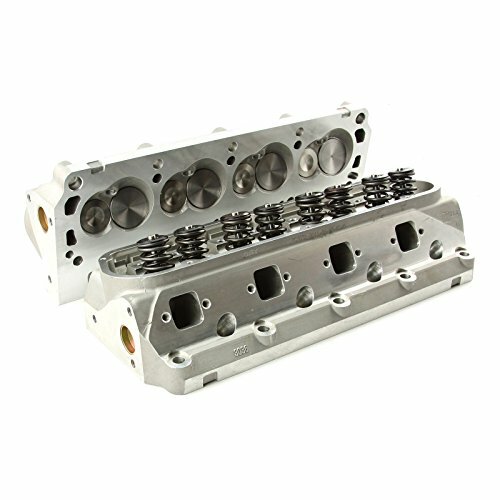 This cylinder head stud kit comes complete with premium quality parallel ground washers and compact 12-point style nuts for select Ford small block applications (351W with factory heads, M-6049-J302, SVO high port and M-6049-L302 GT-40 style, Edelbrock aluminum and Iron Dart with 1/2-13 cylinder block threads). 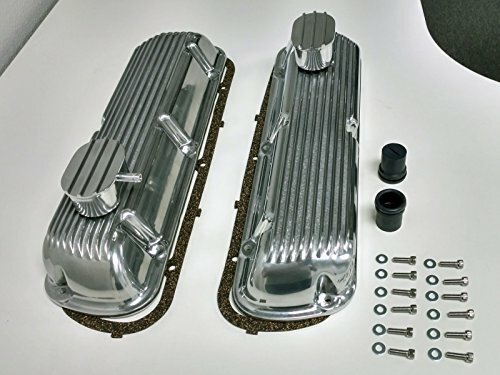 http://www.proformanceunlimited.com/ford.html Small block 5.8L 351w Ford crate engine with aluminum heads. The 351w engine combination can be custom designed to tailor to your specific needs. Perfect interchange for any small block car. a comparison and the differences between modern heads and engine heads from the 60s. some very interesting and curious differences. 351w AFR 220 renegade heads. solid roller cam. 1967 ford fairlane with a 357w engine. AFR 220 renegade heads, solid roller camshaft. Super victor intake manifold. 2 inch primary tube headers with 3.5 collector. Holley ultra HP 750 race carburetor. 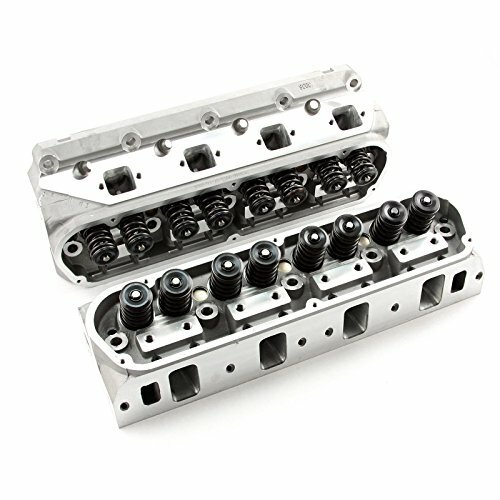 Compare prices on 351w Aluminum Heads at ShoppinGent.com – use promo codes and coupons for best offers and deals. Start smart buying with ShoppinGent.com right now and choose your golden price on every purchase.